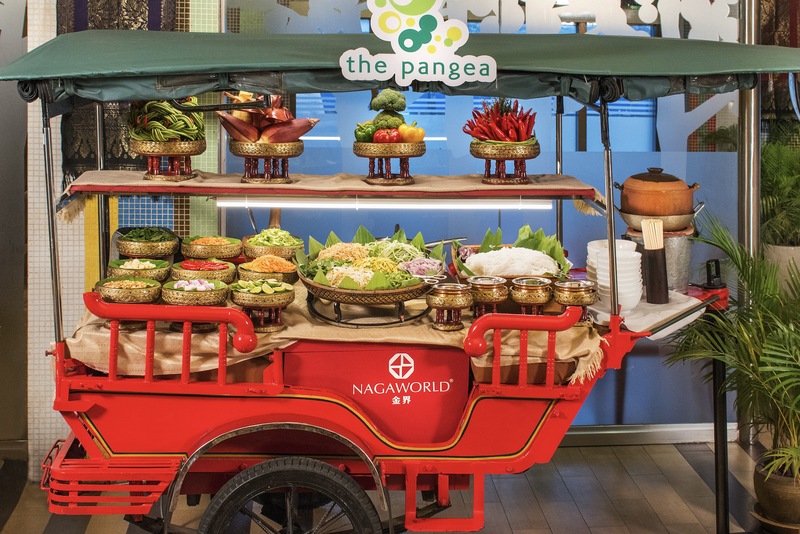 For a wide range of mouth-watering Khmer dishes and more, head to The Pangea (Level 1, NagaWorld) for the Royal Khmer Dinner buffet. 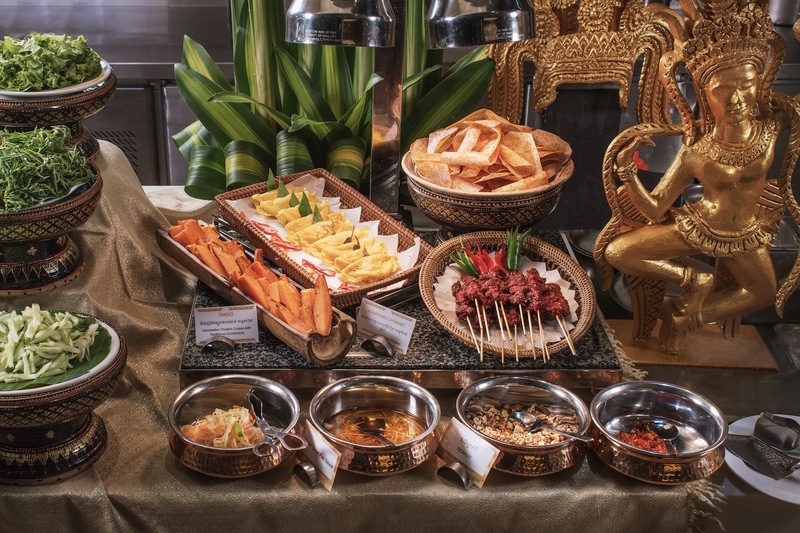 Every evening from 5:30pm to 9:30pm, the restaurant serves up time-treasured recipes from Cambodia’s rich culinary history as well as international favourites. 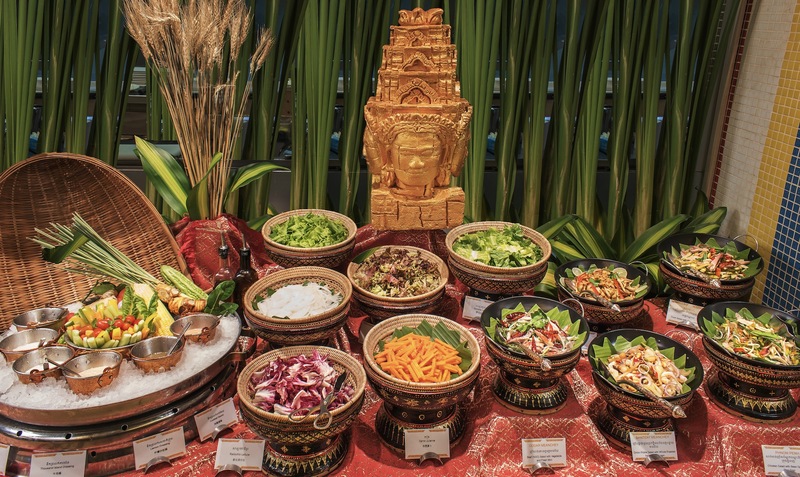 While you feast on the sumptuous spread, be charmed with beautiful performances of classic Apsara dancing and traditional music. 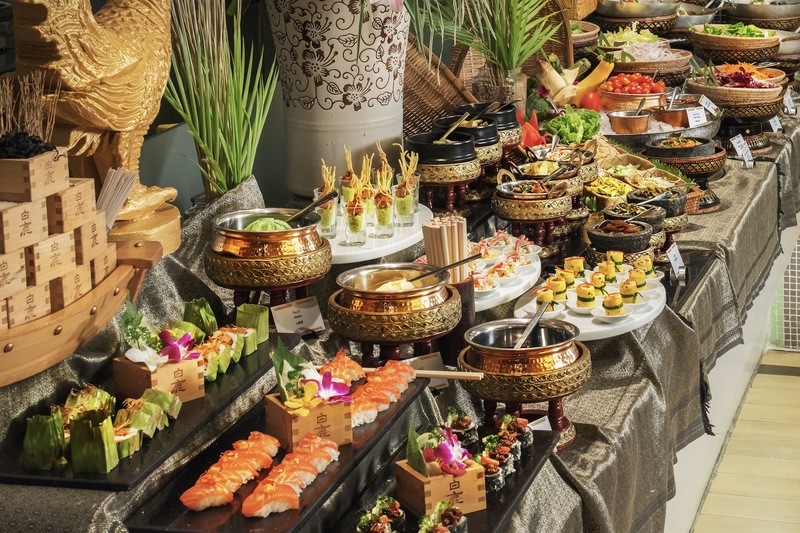 A Breakfast Buffet held from 6:30am to 10:30am with a great selection of delicious Eastern and Western fare. The restaurant is an ideal location for group meetings and relaxed dining, with its large north-facing windows affording spectacular views of the nearby park and the convergence of the Tonle Sap and Mekong Rivers. Private rooms are also available for bookings.